Which Hoenn Pokémon Coordinator are you? Pretty self explanatory. Find out which Pokémon Coordinator from the Advanced Generation you're most like. Ever wondered which Pokemon you were? Find out here! 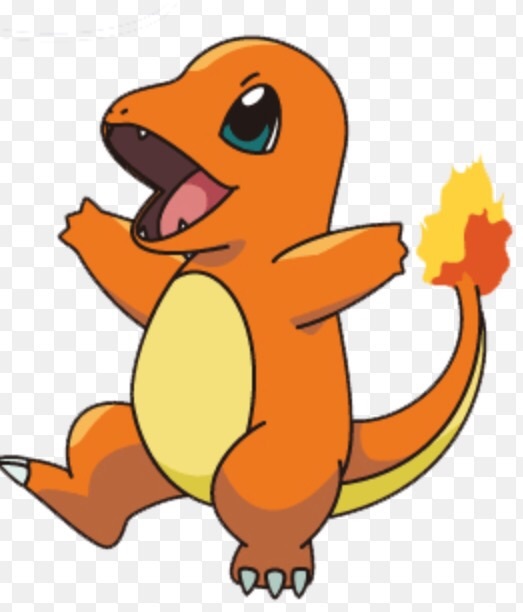 What generation one starter Pokémon are you? Just a simple quiz to find out what generation one starter Pokémon you would be. Which Unova Pokemon Are You? Hey, all! 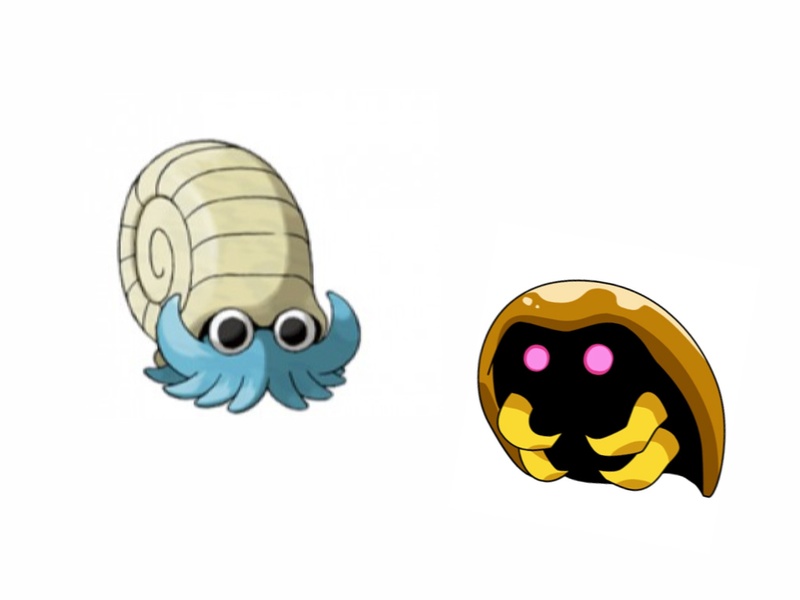 Maybe some of you out there, playing Pokemon Black and Pokemon White are thinking, "Just which Pokemon am I most like?" I am here to answer that question. What legendary Pokemon from gen 3 are you? Find out what gen 3 legendary are you. This is just a short personality quiz to see what Pokemon you are. Are you the adventurous Pikachu? Or are the mild and laid back Meowth? Take this quiz and find out. What Pokemon are you most like? Take this test to find out more about yourself and what Pokémon you are like in personality. Find out what Pokemon you are with this simple quiz!